Wow! What an honor! 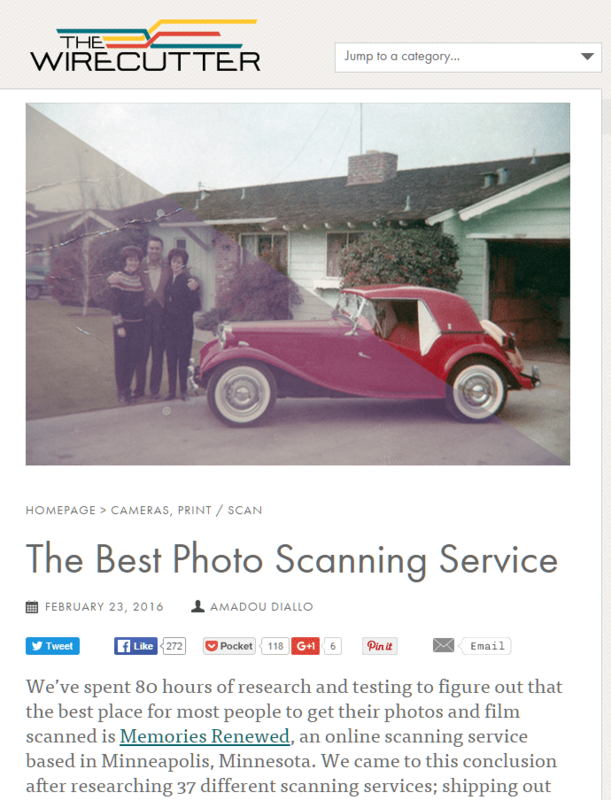 Memories Renewed was chosen by The Wirecutter as the best option for most people looking to get their collection scanned. It truly is an honor because there is a sea of options available when choosing a service. Your photos and videos are important! We strive to do our best to provide you with an affordable yet personalized service. We’ve found that a one size fits all package deal does not jive with the variety of projects and does not meet the specific needs for most people. We don’t require payment upfront; every project is different! We will give you an initial quote, digitize your materials and charge you for only the work done. Simple! 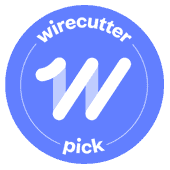 Thanks again to The Wirecutter and to all our customers over the years!